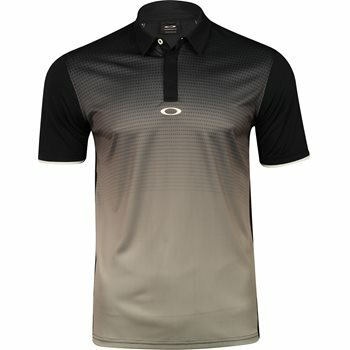 The Oakley Premium Polyamide polo is made with stretch nylon fabric that provides a comfortable fit and allows you to move naturally without restriction. The fabric also provides durability, so you can toss the polo in the washing machine. Another benefit of the nylon fabric is moisture resistance. The moisture is pushed to the surface where it evaporates, allowing you to remain dry when sweating occurs.